Softball teams are developed during the season, but softball players are truly developed in the offseason. 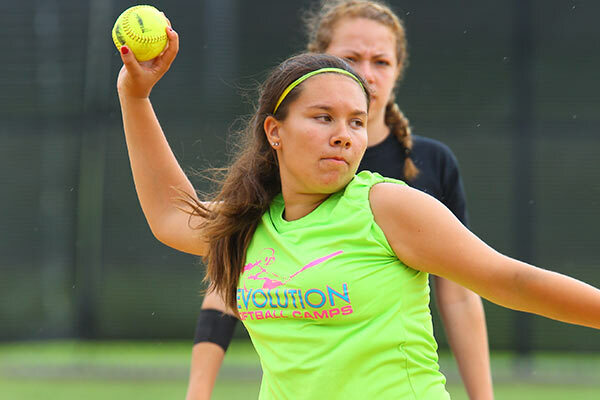 If you want to take your game to the next level, it only makes sense to join us at one of our weeklong camps at Revolution Softball Camp. If you want to get the best instruction from the sport’s top coaches in an intensive and progressive curriculum, then you’ve come to the right place. After all, there’s a reason why our camps consistently beat out the competition on a yearly basis. 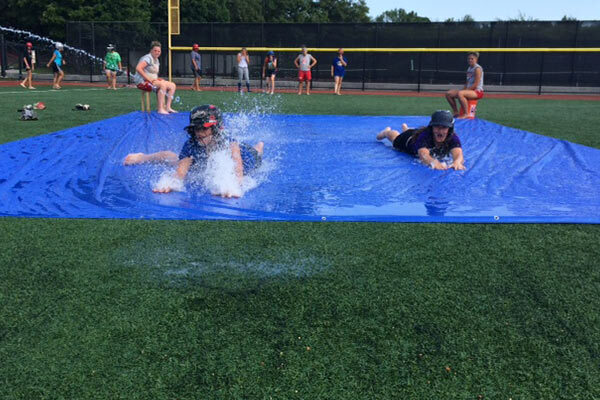 But if you’ve already signed up for one of our camps and are just trying to find a way to prepare yourself, we have just the treat for you! 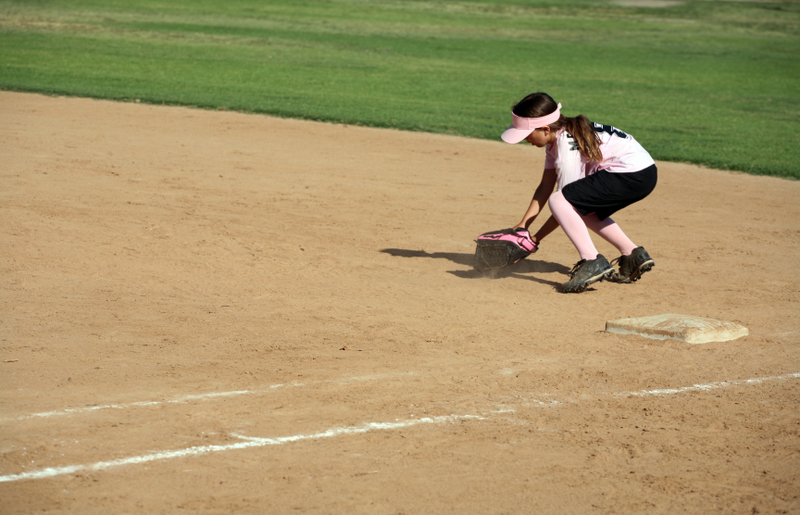 Check out the seven softball drills below that you can do to help improve your game while you wait for camp to start this summer. Throwing a softball seems simple, but it can be difficult because the ball itself is so large. So, having the right form and grip on the ball before letting it rip is very important. This four-minute video breaks down all the basics. Jennie Finch is one of the most well-known softball players in the world, so why wouldn’t you want to participate in a drill that she endorses? Geared towards infielders, the Infield Crossfire drill is a great way to get warmed up and stay on your toes. Everyone on the softball field needs to be talented, but it takes a different set of skills to be an outfielder as opposed to an infielder. This video breaks down three important drills that will help you become a more effective outfielder: the 2 Ball Chase Drill, The Barehanded Drill and the Gap Communication Drill. Fielding a ground ball doesn’t seem like it’s too difficult – until you try to field one without the proper form. This three-minute video breaks down everything you need to know, from your stance to how your weight should be distributed, how your glove should be positioned and the various approaches that could be used. What are the benefits to stealing bases consistently and effectively? Well, being aggressive on the basepaths puts pressure on the opposing defense, along with distracting the catcher from communicating and focusing on the pitcher. UCSD head coach Patty Gerckens covers this area of the game in a two-minute video. Mike Candrea, a legendary Olympic and World Champion USA softball coach takes about five minutes in this video to talk about timing and control, along with how to set up toss drills and simulating inside and outside pitches to hit. Usually an overlooked portion of the game, knowing how to bunt effectively and efficiently is vitally important! Make sure you know the proper technique.